Another month has past and this month has been super busy with lots of exciting things to plan for events coming up. Plans for next month include attending the Youpreneur Summit in London at the start of November which I’m very excited about and I’ll also be presenting a workshop at the end of November about Canva in Newcastle. The highlight of this month was appearing as a guest on the #GoWithThePro twitter chat, talking about ‘How to use Canva to brand your business #LikeAPro. Here’s a little insight behind scenes of what else I’ve been up to for the past month! As mentioned in the intro I was proud to have been invited by Nicole Osborne and Cathy Wassell to be a guest on the #GoWithThePro twitter chat in October. The topic was ‘How to use Canva to brand your business #LikeAPro’. I love Canva and think it’s a great tool that can be utilised in many ways for marketing so was great to be able to share some tips. Come and join in the twitter chat every Thursday night at 8-9pm (UK) over on Twitter. At the start of October I attended a Colleagues on Tap co-working day in Darlington. I host the Colleagues on Tap event in Blyth but was great to see how a different event was run and meet a few new faces. I love coworking. It’s a great way to get out of the house or the coffee shop and work surrounded by other like minded people. It’s great to hear what everyone is up to as well as getting some work done. Check out all the events on the Colleagues on Tap website if you fancy joining us! On 17th October I drove down to Middlesbrough to attend the Teesside Business Show at the Riverside Stadium. It was a great chance to meet some new people as well as catch up with past and current clients. 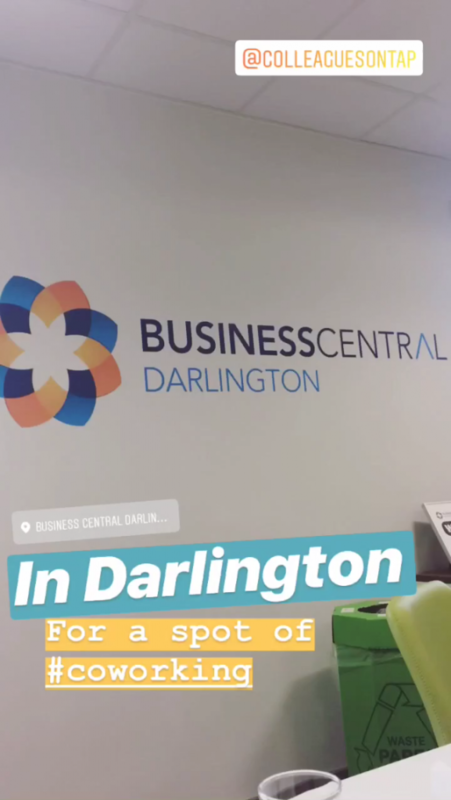 I’m planning on attending more events around the North East and tying these in with #BrandPowerHour’s so if you know of any events or want to catch up for a chat elsewhere in the region let me know! 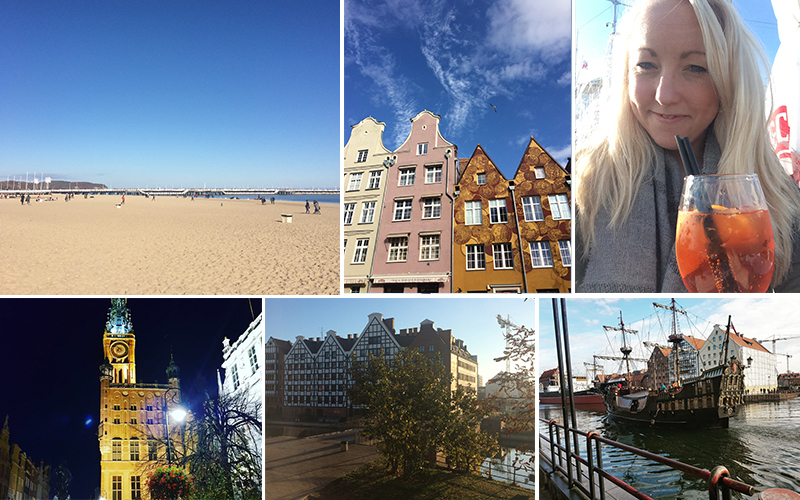 It was nice to get away for a weekend to Gdansk in Poland this month, which was a present from my husband for my 30th back in July. We headed away with friends to explore the city and have some well earned time out. It’s a beautiful city and would highly recommend visiting! I was surprised how warm it was on a beach in Poland at this time of year! Ahead of the Youpreneur Summit next month, up here in Newcastle we had a Pre Youpreneur meet up with some yummy food and drinks. It’s great to get together with friends who are in the North East to share updates on business, get support and advice but also have some time out together. Looking forward to catching up with everyone down in London now along with all the others who couldn’t make it. Back in August I attended a 6 week course on Digital Marketing and Reputation Management led by Pascal Fintoni. Next month we will be catching up with Pascal to see how we are progressing but this month, us students all met to help give each other some extra support and share some feedback with each other. 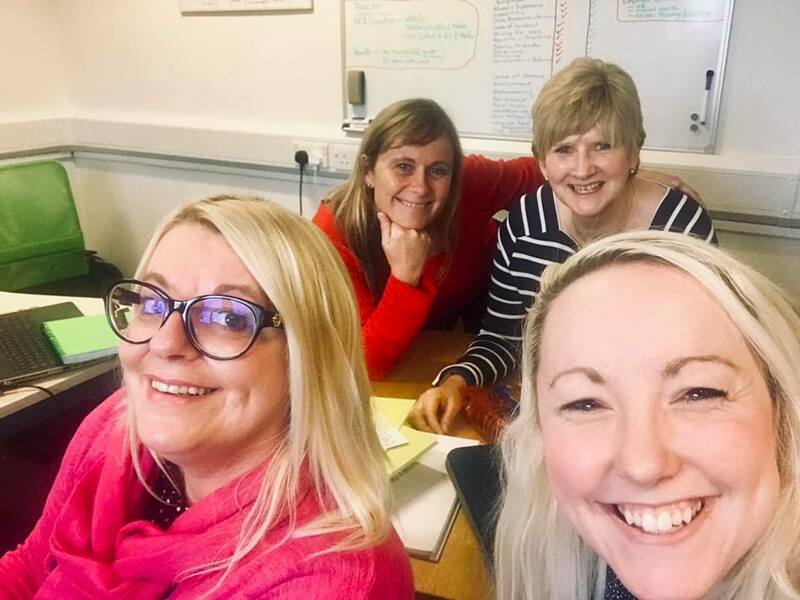 It was great to catch up with Polly Brennan from Adventurous Coaching, Beverly Sherratt from Launchpad HR and Aileen Smith, The Health Heroine. 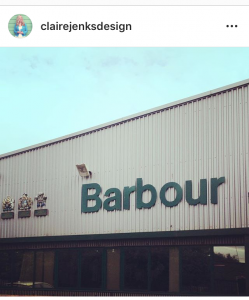 Back in September I spent 2 weeks working on site with Barbour, helping them prepare all their tools and material needed for their Pre Autumn Winter 2019 internal launch. 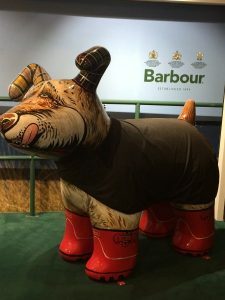 This month I’ve been back supporting them with their full Autumn Winter 2019 launch. Halloween was the theme for lots of businesses this month. Andrew and Pete got in touch to ask if I could help them add some spooky-ness to their website header whilst keeping within their style. Neon ghosts everywhere I say! I’ve also been helping out Nicole Osborne from Lollipop Social put together her presentation that she’ll be presenting at Cambridge Social Day 2018 in Cambridge next month. I don’t want to share anything just yet in case you’re going but it looks great and wish I could attend! Keep an eye on #CSMDay2018 for all the goings on on 8th November!